Happy New Year- Let’s Review! This past year was… Awesome! Here’s what I’ve been up to! Dog Fight at the Annoyance! Performing Good Night Terrified Child! The D’Ed Sullivan Show, runs Saturday 7pm at the Kill Bar in Times Scare. 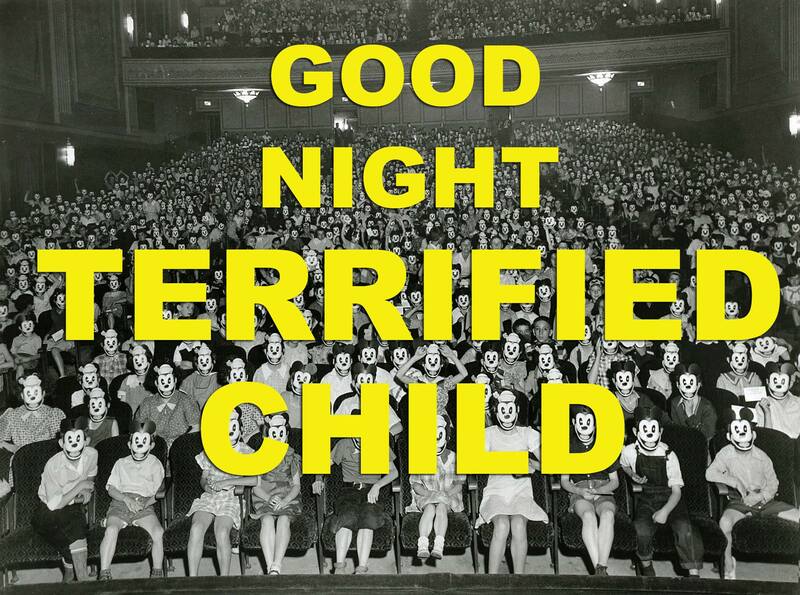 Good Night Terrified child at the Pit! Good Night Terrified Child returns! This Sunday, “Good Night Terrified Child” will debut at the Annoyance as part of the “Triple Feature Show” and return to the Striker Stage at the PIT as part of Sketchfest. We were under the direction of Adam Cole for this incarnation of “GNTF”. And in a playful and inventive style, we used improv to build and re-work characters and sketches. I love improvising through scenes, and sketch, it keeps the work fresh. As a performer you are kept on your toes. The dialogue, can’t be uncomfortable, or wordy, because you are making it up. Unless, you are a generally wordy and uncomfortable person. You must remain in the moment, because your partner may alter thier lines and you must respond truthfully, as to that character’s truth. My cast is, as per usual, stellar. And I can’t wait to kick off this weekend of insanity and love with all terrified children. On a personal note: ( I LOVE THIS NAME) because, it was my nickname for swim team way back when. Last name- Mann… aquatic creature…fierce…has the word “war” in it. Perfect Choice. 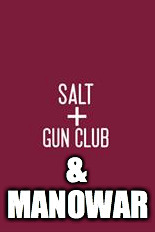 Our improv team, Manowar will perform on a rotating schedule with the other Thursday night improv teams, Salt and Gun Club. It should be great. So far our practices have been going along… Swimmingly. And funn-ily (sp?
) Like blow milk out your nose fun times. See us, Manowar Every week 8pm at the Annoyance Theater in Brooklyn! Its seems as if the city changes during the fourth of July weekend. Many of the improv theaters close. The street are no longer flooded by ties, suits or sensible heels. True-red blooded Americans flood the beaches and stay out of Manhattan. The exiles left, are people, like I and my friends. Also there is huge group of tourists that don’t speak English and some giant human-size rats. Us exiles, are made to make theater. So we did! A Sketch show. Dark and Dreamy, like your first crush. 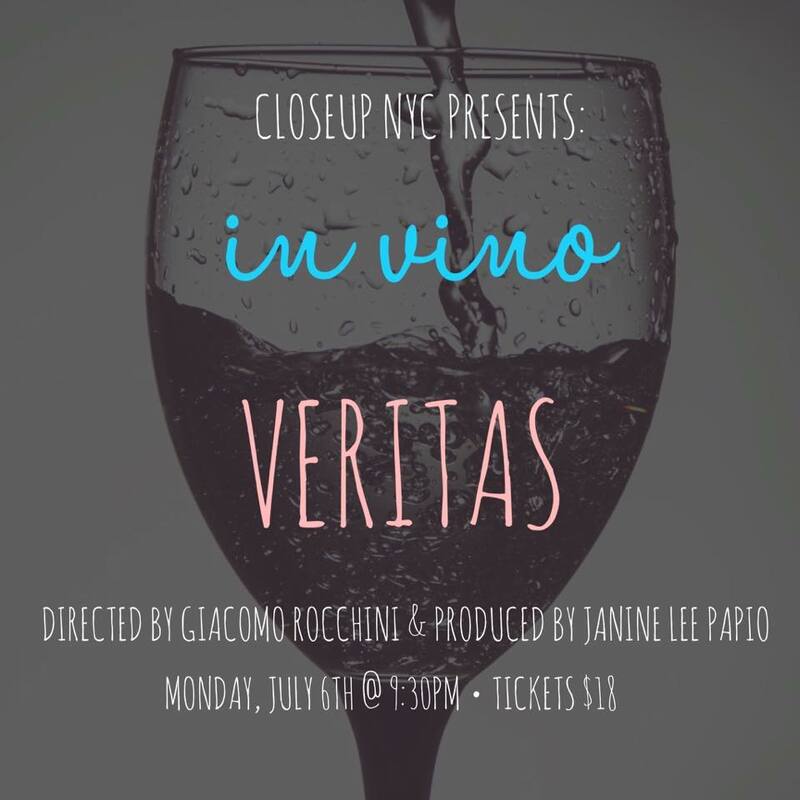 A intimate theater experience, where each actor tells their story to a table of 5. It was a lovely, busy theater filled weekend! Blended Zeppelin closes at the Annoyance! Sunday, April 19th. 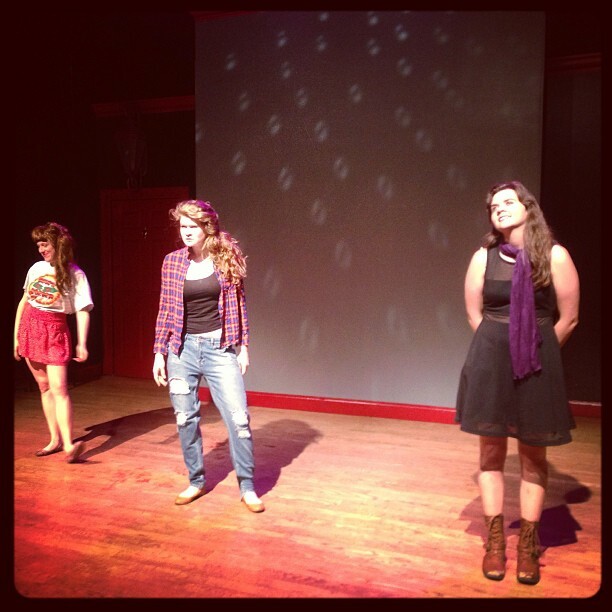 The cast and I had our final performance of “Blended Zeppelin” at The Annoyance. The show featured Led Zeppelin lyrics. Every line we said where things sang in the band’s songs. It had an odd poetic feel about it. Almost like Shakespeare, in rhythm, but with modern vernacular. Ya win some and you lose some. 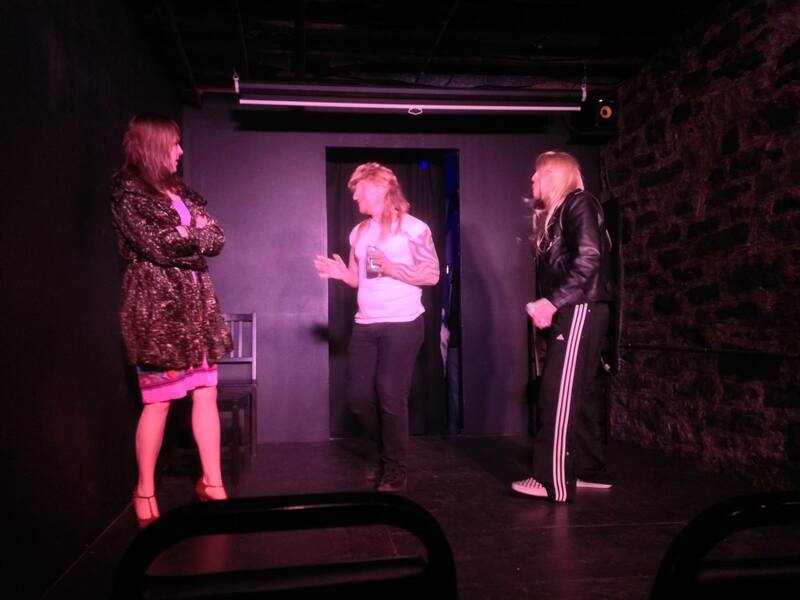 Tonight, I was lucky enough to perform with Glory Haim Improv in “Dog Fight” at the Annoyance Theater in Brooklyn. We competed against other improv teams, for best of the night. But the thing is, the winner is picked by a dog. And would you believe it… We won! The dog picked us! Earlier this week, I performed with Princess Massacre Improv, with a ballot judged by the audience… and we weren’t as successful. We lost. 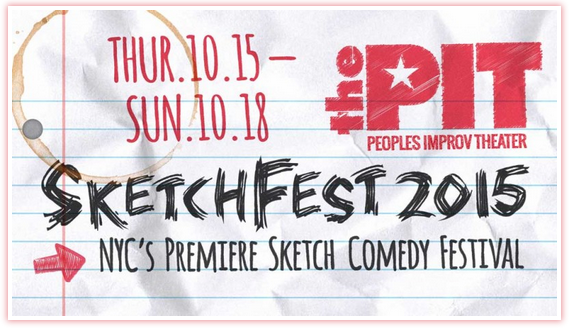 I thought both performances were successful, however that’s the fickle nature of improv comedy. Ya win some and you lose some. Good news arrives in the Mail! Last Wednesday, I received an envelope from SAG-AFTRA. It contained some great news! During work on “Between Bedford”, I became eligible to join SAG-AFTRA. How cool is that? SAG is a the Screen Actor’s Guild. It is a union of film performers. It’s another step closer to professional status!